Outside of New York, there is no celebration like the one that Columbus arts organizations have created this year. “I, too, Sing America: The Harlem Renaissance at 100” is a commemoration of one of the most important periods in African-American culture. 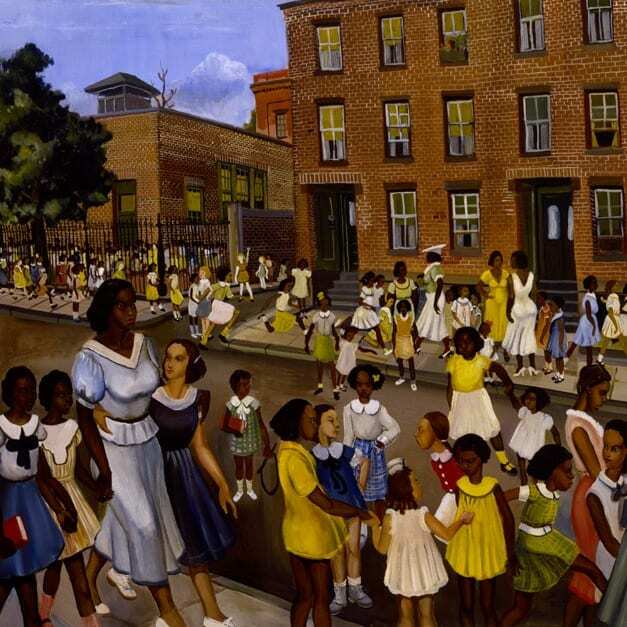 The Harlem Renaissance started in the 1910s and continued for twenty years, with art, literature, music, stage performance, and social changes that helped to shape the black community and still influence American culture to this day. This celebration will run until January 2019, with events occurring all around Columbus. Author and journalist Wil Haygood (“The Butler,” “Showdown,” “King of the Cats”) grew up on on the Near East Side of Columbus and has been instrumental in organizing the 100th-anniversary celebration. Kicking off this year of celebration is a conceptual theatre experience, “The Dream”. Shadowbox Live is presenting this unique meta-media production, inspired by Dr. Martin Luther King’s famous “I Have a Dream” speech. The Dream is an anthology of stories, dance, and music that illuminates one of the most turbulent and uplifting times in American history. The Dream will run on select Sundays until May 20, 2018. For ticket info, please click here. But that’s not it. Afterall, you can’t celebrate something as impactful as the Harlem Renaissance with one show. Throughout the year, the city will host several events, all showcasing the spirit of Black culture in America. Here are the community events that are already set in stone. Be sure to keep checking back for more updates. Feb. 5-May 4, Denison Museum will feature the thoughtful and provocative work of renowned revolutionary artist and Minister of Culture for the Black Panther Party, Emory Douglas. Douglas will lead an artist talk Feb. 21. Singer, producer and actor Aloe Blacc leads moviegoers in Louis Armstrong’s footsteps on “America’s Musical Journey,” showing on COSI’s giant screen in May. The Columbus Museum of Art’s [email protected] series will explore “Mozart to Matisse: Music of the Harlem Renaissance.” In partnership with the Columbus Symphony, CMA will present a lecture exploring works from the Harlem Renaissance exhibition paired with chamber music of the time. The Columbus Metropolitan Library will celebrate the opening of its new Martin Luther King branch on Long Street. Wexner Center for the Arts will feature Mickalene Thomas’ portraits of women of color and their powerful spirit of strength and self-confidence. Also in September, the 1921 Noble Sissle and Eubie Blake musical “Shuffle Along,” will be produced by CATCO in collaboration with the Lincoln Theatre Association. Revelatory when it premiered, “Shuffle Along” put African-American performers squarely and triumphantly in the spotlights of Broadway. CATCO and the Lincoln Theatre Association will launch an oral history project, including an online component, collecting stories and photos of Columbus’ black community during the period of the Harlem Renaissance. 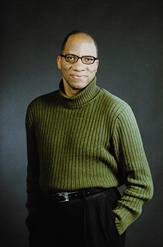 Wil Haygood hosts “Lyric Lounge” at the Lincoln Theatre, gathering local writers and poets in a night of performance. The Wexner Center for the Arts presents “Duke Ellington & Friends: Jazz Greats on Film,” a series of six short films featuring some of the greatest musical performers of the Harlem Renaissance and produced by Paramount Pictures between 1929 and 1935. Columbus Museum of Art will premiere its “I, Too, Sing America,” exhibition of paintings, works on paper, books, sheet music, ephemera and photography. The show includes works by artists of the Harlem Renaissance, including Jacob Lawrence, Romare Beardon, Aaron Douglas and others and is being curated by Wil Haygood. The Harlem Gospel Choir performs at the Lincoln Theatre. Wil Haygood curates Community Conversations at the Lincoln Theatre, inviting authors and scholars to examine the Harlem Renaissance and how this work resonates in America today. On Nov. 17, the King Arts Complex will host a 1920s speakeasy-inspired performance in Nicholson Auditorium in partnership with BalletMet, featuring dance, live music and spoken-word artists. In mid-November, Dance Theatre of Harlem, celebrating 50 years, performs at the Lincoln Theatre.